It is time to update you about all those new and top-class projects in Islamabad which will be really prominent in 2019 because of their high development status. In the previous few years, we have witnessed a notable and positive turn in the real estate industry of Pakistan. 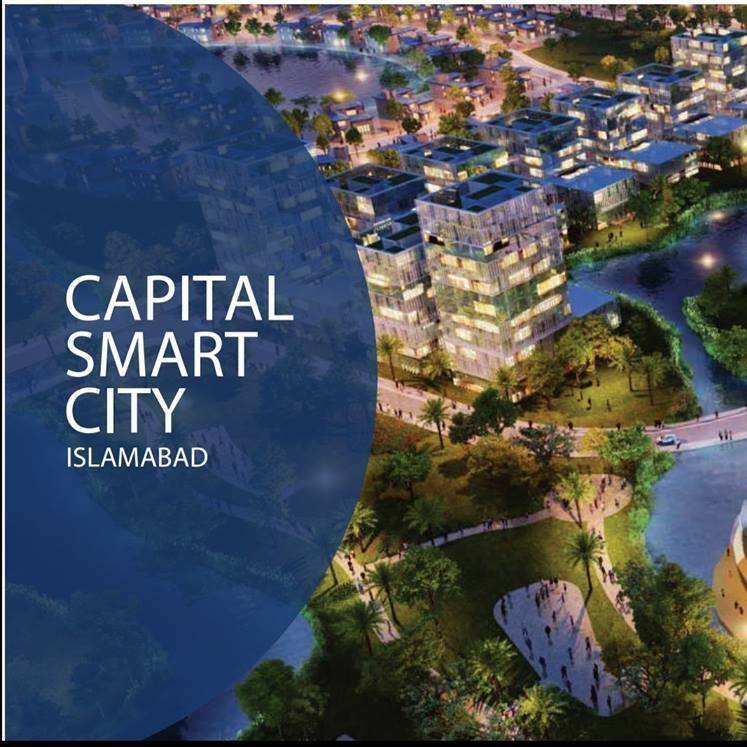 Islamabad is one of the major cities which contribute greatly to the success of this sector where many outstanding projects have been established on this land of opportunity and growth. 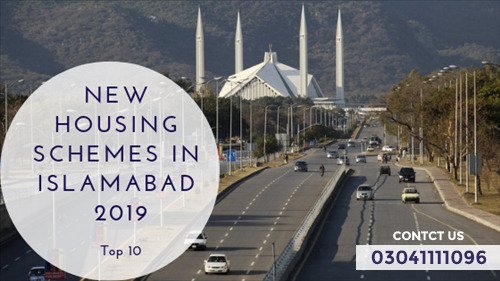 2019 is also set to be another important year for Islamabad real estate as many new and topmost projects are going on to provide the best residential and investment experience to people. These housing societies by renowned names provide a very suitable and latest living environment and a favourable investment climate. The value and demand of these projects are increasing greatly because of their high status and global approach. Many economic and successful projects are developed or developing to keep the Islamabad on the way of prosperity. The constant demand for perfect accommodations is increasing and the professionals understand this factor in the modern world. That is why many residential projects are launching packed with the best facilities. As we know that Islamabad is asserting its position as the centre of finance so many people are attracted to start living in this city. This trend and attractiveness will continue to increase in the coming years. A new wave of foreign as well as national investments has come with the improvement and elevation of facilities and development status of latest projects. 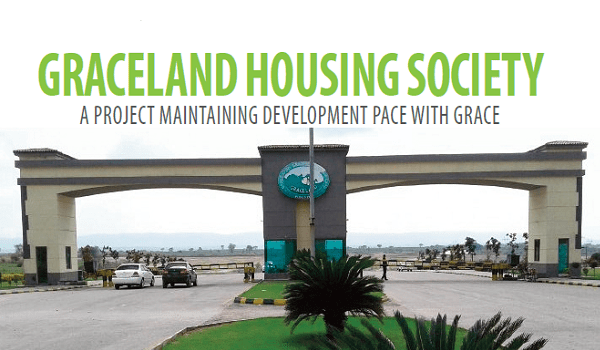 Islamabad itself is an ideal location to invest and live with the bright future. Come and have a look at all those projects which will be dominant in 2019 because of their exceptional approach in all the ways. Are you looking for value property investment with high returns? Think about Capital Smart City which if you want the best living and investment climate. It is a very vast and top project by Future Development Authority which offers modern infrastructure and world-class amenities and many property types including residential and commercial plots, constructed homes and farmhouses. It a perfect living place for a modern generation because of its new approach in every matter. It provides golden living and business opportunities to people. It shares a very ideal location as it is closely situated near Thalian Interchange from where M-2 Toll Plaza is very near. Its location is very ideal for all the purposes including business, living and investing. Considerable development work has already been completed while it is still going on to make it more and more advanced and vast so that it could provide a chance to maximum people to own a property here. This place has set very high aims for people in order to provide them with a dream place. Here you will be able to achieve a place of comforts and luxuries which will promote your lifestyle. Behind the establishment of this society, there are special aims of giving new modes and paths of spending a life. No living place is offering such a facilitated environment like Capital Smart City does as it is offering all those facilities to its residents which are essential to lead a significant and comfortable life. It is another outstanding project by Khanial Builders which is offering an organic and luxurious living at the same time. 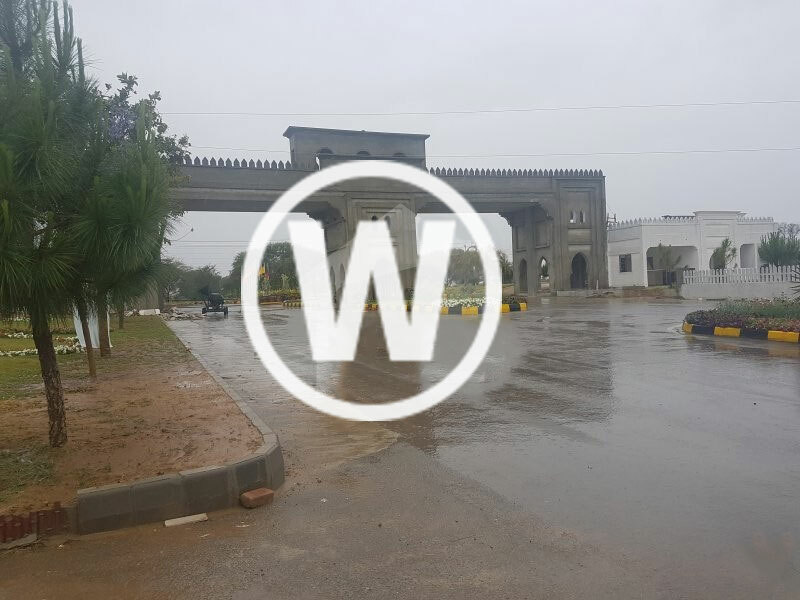 Located on Chakri Interchange of Islamabad-Lahore Motorway it offers a very prime location while it enjoys a close proximity to important places and roads. This place gives you a chance to reconnect yourself with nature. While doing so, it also provides all the essentials which will give you a chance to enjoy a luxurious living. Here you will find the both natural as well as modern lifestyle which collectively will offer you a complete living space. The payment plan is highly affordable and appealing like the other features of this tremendous venture. It is not something to be missed out! If you think that it is just a place which offers traditional farmhouse place with village environment then you are completely wrong. It is a unique development in the real estate of Islamabad which is established with the aim of providing you with a peaceful and facilitated living at the same time. Many people are a nature lover and want to live in a healthy environment but also they cannot live away from modern facilities. Green oaks Islamabad is the best solution for those people where an organic and healthy life is waiting for you in a new and latest way. This new and luxurious project is here to offer you all which is the need and demand of contemporary time as well as yours. It has become a very attractive and desirable place with its ideal location, easy payment plan and striking features. After visiting this place you will get to know that it is not something to be missed. 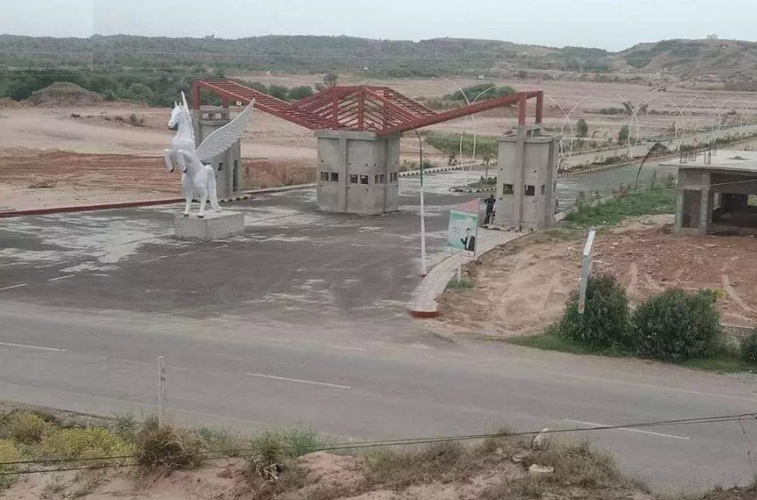 For visiting it you have to come to Chakri Road which is a very well-known and easily accessible location of Islamabad and a hub of top-new projects. Your heart and mind will automatically attract towards Khanial Homes because of all it has to offer. 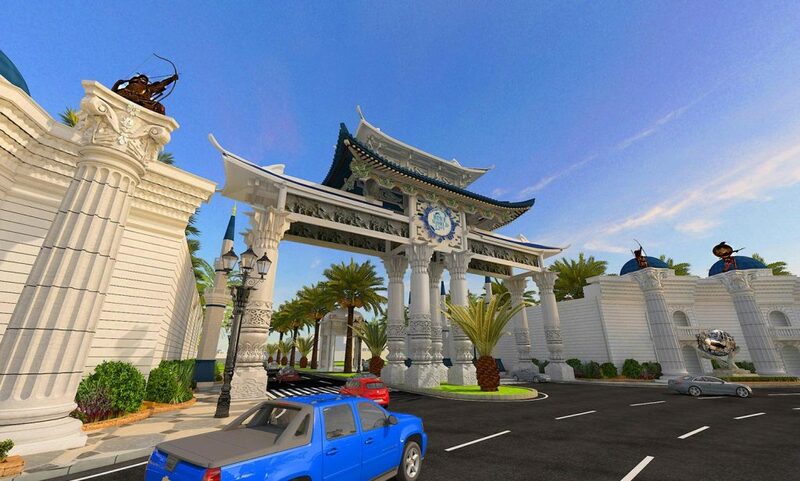 Developed by Khanial Builders, it provides you with a golden environment for doing business or living luxuriously as commercial, as well as residential plots, are available here. It is here to provide a complete and perfect living or investment space while offering all in favour of modern investors and clients. It has a settled vision of offering something unique and high which will give a pathway to attain a place of your settled vision. Each and every facility including health, education, entertainment and commercial are accessible at your doorstep. This place has something more to offer you than you have desired to have in your life. It is a project of Blue Group of Companies who have developed it in an outstanding and excellent way. 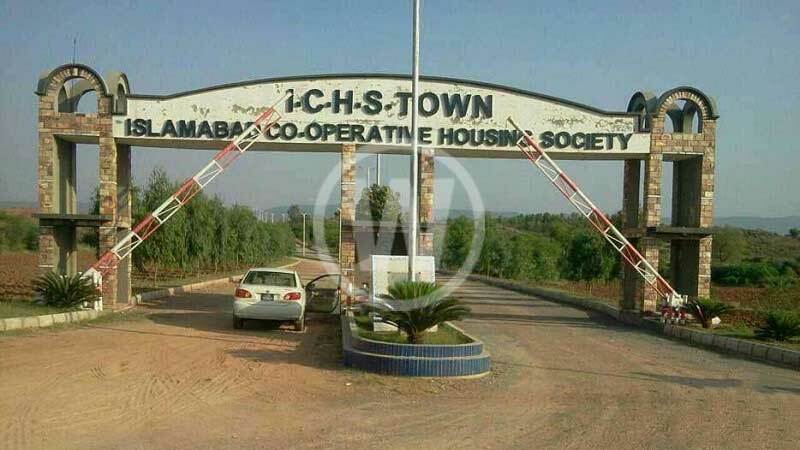 Located on Rawalpindi Ring Road it is offering exactly that location which is ideal for living, doing business or investing for the best future returns. The booking is open where different size commercial and residential plots are here from which you can choose according to your needs. The value and demand of BWC are increasing day by day because of its international approach and it is ready to rank as one of the top new projects in 2019. It is becoming a living and investment hub both for national as well as foreign investors. Packed with all the facilities and easy payment plan it is becoming a prior choice of people. Enough facilities and amenities are made part of this place to give you a life of comforts and peace. It is the best place for you in every way where nothing is unreachable. Live in an exclusive and advanced way with all those services and amenities BWC Islamabad is enriched with. It is not difficult now to attain what you want at your desired location with the very affordable prices of properties here. This excellent project is the right choice for you in every way! It is in no need of much introduction as it is a well-recognized and sustainable name in the real estate industry. If you really want to live exceptionally then the first name comes to mind is of course DHA. It is established very vastly and outstandingly in all the cities of Pakistan while enjoying a much-esteemed position. A renowned group of developers have established it according to the international standards and modes. 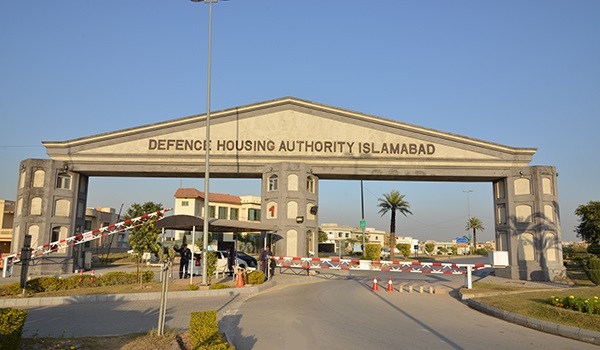 The moment you enter the DHA is the time you step into luxuries and latest living atmosphere. Its modern infrastructure, top facilities and tactical location, all this contributes to its success. It is really a dream living place and top-choice of all the people. You can book your commercial or residential property here with easy payments and instalments while following easy terms and conditions. This rich and first-class project is still and will remain a top name in the real estate because of its high aims and unique development intentions. DHA is popular and appreciated on the international and becoming a first and foremost choice of people. From many years it is the top name in the market while in 2019 and in other coming years it will enjoy the same position. It is really an outstanding project while offering the best of facilities which will direct you towards a new destination of living. Do you become fed up of traditional living? Come and enjoy something new and unique with this project. It is a beautiful and fast developing new housing society which is offering a very good sort of life. Its modern approach is evident in each and everything. A lush green environment is available to you as much area is allotted to greenery while packed with all the luxuries and amenities. 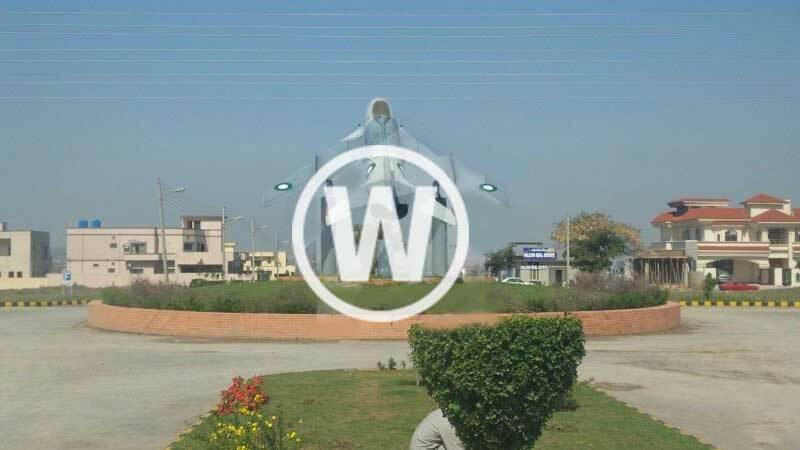 Located on Islamabad Expressway it enjoys a serene and beneficial location and offers a great connectivity to all parts of the city. It is a creation of IB employees co-operative housing society. Its location along with the high future return investment chances make it very popular among the modern investors which appeal to all their requirements greatly. This state of the art project is really a land of your dreams, opportunities, facilitated and peaceful living. Fulfil all your living and investment cravings with the best of services and features. This top project is on its way to prove itself a perfect living and investment hub with the high returns of what you have paid. It works with the vision to elevate or moderate your complete lifestyle and not only provide you with a hollow land for a living. It is one of the most desirable and esteemed projects of 2019 in Islamabad. This project is ideal for those who are in search of the best living space at the best location without going out of their budget. You will wonder that how could all this be available in one place. Consider ICHS and you will be convinced that it is true. It is located near Fateh Jang Road close to Zero points while close to many facilities. This place is really the best one for those who want to enjoy the basic and additional facilities of life in an advanced way within your range. It is specially developed to give a latest and improved lifestyle to average people who cannot afford much. The value and demand of this place are increasing remarkably because of its affordable range and best living environment. Many people cannot shift their lifestyle from low to high as the money comes between. Now with the establishment of ICHS, the dream of many people regarding an exclusive and advanced living is no more a dream. It is here to support the idea that everyone has the right to live according to contemporary time’s need and demand. This gated community is highly secure and facilitated offering you much more than you expected. Own your desired property here now to live excellently without going out of your budget. You will enjoy a totally new and elevated lifestyle here at this place which is planned to provide you with this. Here you will get the best returns of what you have paid. The ideal location of this project, its modern infrastructure, commercial surroundings and recreational facilities make it the best one in every way. You will find yourself serviced in every walk of life as it is here to support their aim to provide comforts to people to an extent. This impressive and new project is drawing the attention many people including families and modern investors to own a property here. It's planned and tactical location along with all the facilities make it very popular and one of the top housing societies. Located on the very main point Tarnol, it gives a very ideal and beneficial living experience to you while surrounded by enormous beneficial spots. You will fall in love with everything it is offering to you. Here a completely new and luxurious living is waiting for you to own it with much ease and convenience. Enjoy more than enough services here which will free you from all the discomforts while offering for you a perfect living atmosphere. This lush green and gated community is packed with the essential and many additional facilities to fulfil its aim of giving people memorable stays at this tremendous space. It is really the best living place in every way. Spread over a considerable land and located on a very top location offers a unique living to its residents along with all those amenities which are essential in today’s world. It is an ongoing residential project which enjoys a great connectivity all over the city along with the striking amenities. The development work is already started and going on very speedily and successfully in all the parts of this place. Its economical status will increase very much in future as its value and demand is going high day by day because of its location and every other thing. It is developed on high aims of providing a complete and perfect living place which will enhance the charms and delight of life. Yes, it is not just a hollow living space. It is offering more and something exceptional to you. Here outstanding and top-class facilities and features are available in order to give you an enjoyable and comfortable living experience and the best returns of your money. If you have decided to invest or buy a property in Islamabad at newly developed places for best future returns then the above-mentioned housing schemes are the best choices. Yes, you can choose the suitable one according to its location, payment plan and facilities you want to have in your life. All are the best with the guarantee to give you the best living and investment time. Being the best and top-new housing projects of 2019, it is the right time to own a property at one of them before it is too late as people at large level are attracted towards them.